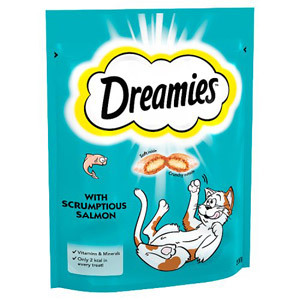 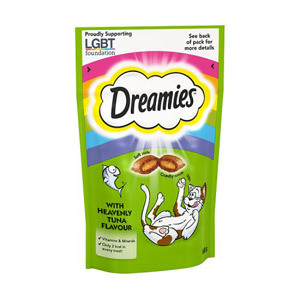 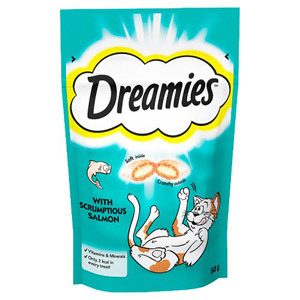 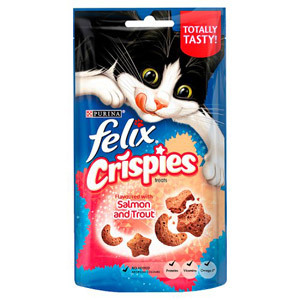 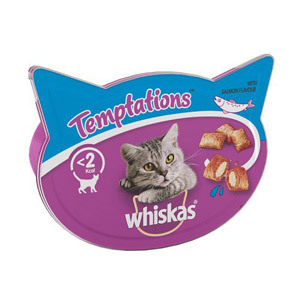 We all like to give our much-loved felines the occasional treat, and there is sure to be something they will love in this selection of goodies from the cat experts at Whiskas and Dreamies. 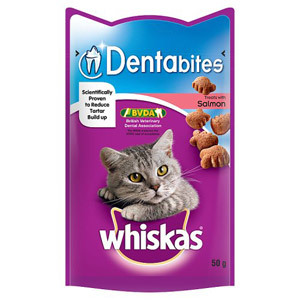 These popular cat treats from Whiskas and Dreamies are packed full of protein and nutrients to keep your cat healthy and happy. 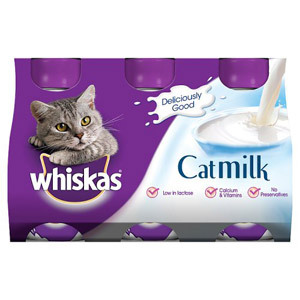 If you want an extra special treat why not try some Whiskas Cat Milk? 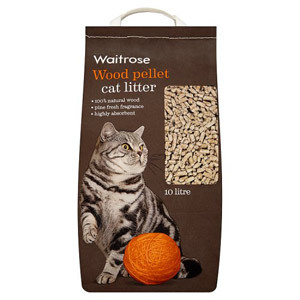 It is packed full of goodness and cats love it! 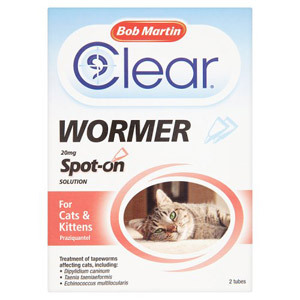 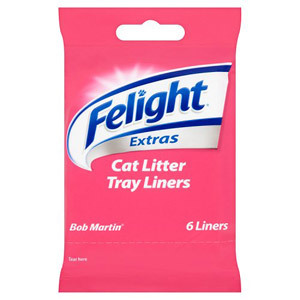 At the British Corner Shop we also provide a range of cat care products, such as worming tablets and flea treatments, to help ensure your feline friend stays fighting fit.